Thank You Sir. 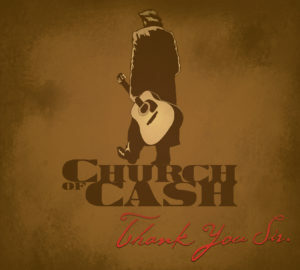 Church of Cash’s second full length album. Released on April 27, 2018.